Membership Information Learn more about our exclusive membership options. The Club A prestige earned from presidential beginnings. Course Details A Rees Jones-designed host venue of mulitple USGA Championships and Qualifiers. Shadow Hawk Golf Club sits on 274 acres of pristine land just outside of Houston in Richmond, Texas. Our private golf course was designed by world-renowned architect, Rees Jones, who weaved holes through old Pecan trees and around several large lakes. 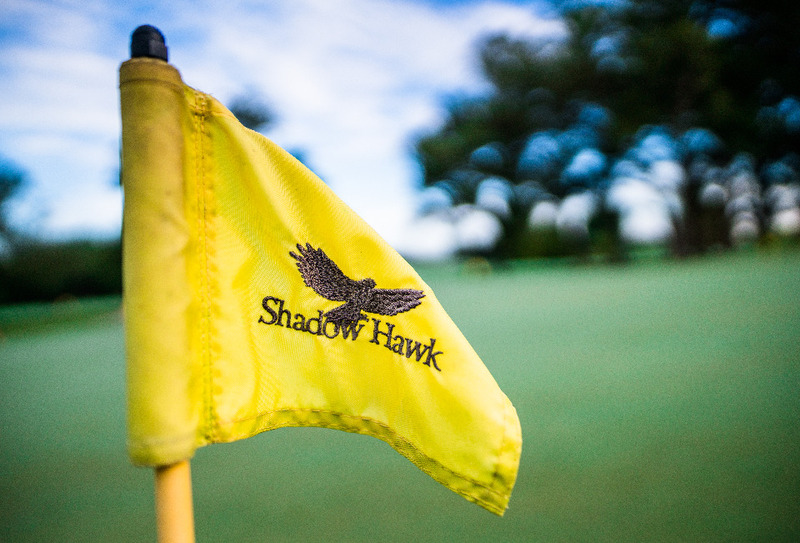 Shadow Hawk’s vision was to create a straightforward concept: operate a small, stand alone private golf club offering a rate golf experience. Shadow Hawk is a peaceful refuge from the city, but still close by where on can quietly entertain friends, be with family or just get away to enjoy a more reserved environment. It’s truly a sanctuary.